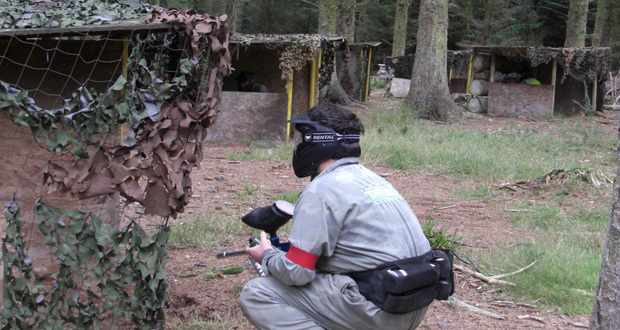 Skirmish Dorset is Bournemouth’s premier paintball day out. Based in 800 acres of prime Dorset woodland, Skirmish Dorset is just 20 minutes from Bournemouth and 10 minutes from Poole. Also located only 20 minutes from Weymouth, 30 minutes from Southampton and 30 minutes from Salisbury. Offering paintball for all ages from 11 years old and specialising in stag and hen do’s visiting Bournemouth. Their HQ (safe zone) is positioned in the middle of 800 acres of prime Dorset woodland with more than 12 game fields extending out from it. Once you have been shot, make your way back to the HQ for free refreshments and big stories…. Back in the HQ you will be briefed on your next mission, then taken to your next game zone by fully qualified marshals. 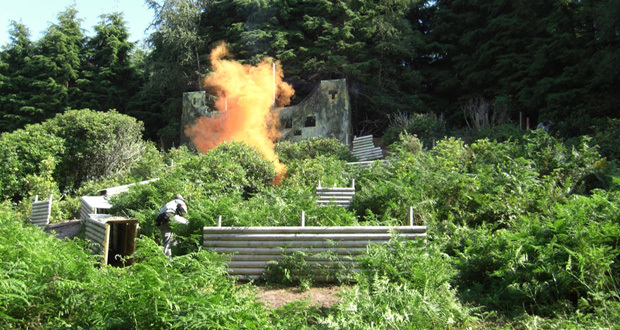 Each game zone has been prepared and landscaped specifically for Skirmish Dorset Paintball Games. 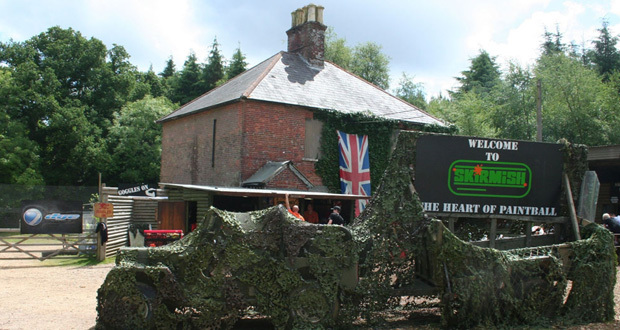 A day out at Skirmish Dorset Paintball will be your best day out this year! 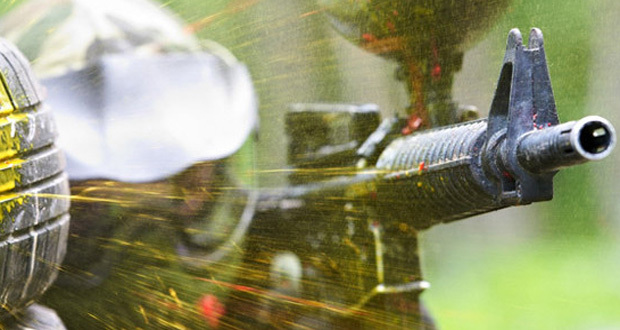 10% Discount on Paintballing: Offer available per customer, please quote "Lets Go Out Paintball" when booking.